Create your FREE Rewards4Rugby account to start saving for your next matchday. Search over 4,000 partners and collect points when shopping or betting via our website. Spend your points on tickets, merchandise, membership and much more. As a Rewards4Rugby member you’ll collect points on all sports bets with our betting partners. 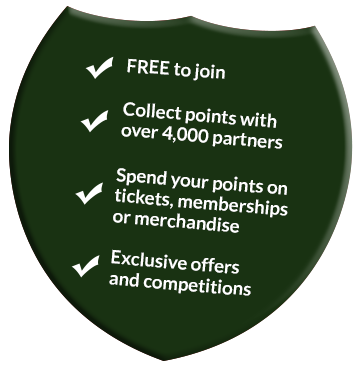 If you don’t have an account with any of our partners, sign up and deposit today to collect 2,000 Rewards4Rugby points!